Opening hours: Shops are generally open from 09.00 till 13.00 and from 16.00 till 19.00. Some shops in the tourist areas might not close in the afternoon. 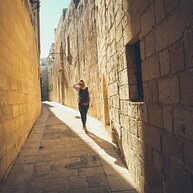 There are various places of interest in Malta, and most locations are easily reachable by public transport via Valletta. Plenty of different events are continuously held around the island, especially during the summer months. One of the most spectacular ones is the annual Malta Fireworks Festival in Valletta in the end of April - for three days, different countries and firework suppliers compete in putting on the best firework show; almost every weekend, the different villages hosts religious Festas. For an entire week, they celebrate their saint with church bells, processions, confetti and (at the weekend) they end the folk festival with an outstanding firework show. Here one can have a swim or visit the Blue Grotto and the surrounding coastline by a trip on the “dghajsa,” a traditional Maltese fishing boat. 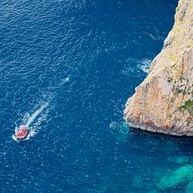 The Blue Grotto is famous for the clarity of the water and the brilliant colours around the rocks and in the caves. Across the Grand Harbour, to the south of Valletta, are the historic fortified towns of Vittoriosa, Cospicua and Senglea, commonly referred to as the three cities of Cottonera. If you only have time for one of them, Vittoriosa is the one most worth a visit. Here you find Fort St Angelo, the Inquisitor's Palace and the Vittoriosa Waterfront was refurbished in the early 2000's to once again reach up to its former glory. Marsaxlokk is the main fishing village of Malta, known for its famous fish market held on the docks every Sunday morning. 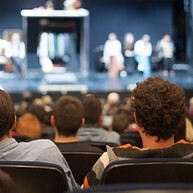 It's a true spectacle and something you shouldn't miss. It isn't just fish that's on sale here - souvenirs and handicrafts are up for grabs at decent prices too. There are, naturally, a multitude of seafood restaurants in the vicinity. The remains of temples erected in the fourth and third millennium B.C. are a unique sighting. Stone idols, animal representations carved in relief, stone tablets, altars and screens decorated with spirals and other patterns enhance the attraction of these magnificent sanctuaries. Some of the places worth a visit are Hagar Qim in Qrendi, Tarxien Temples in Tarxien and Ggantija in Gozo. 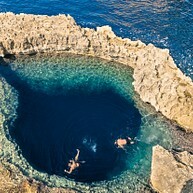 Malta is famous for its clear blue water and the perfect conditions for diving. Plenty of reefs, caves and remains of old shipwrecks make it an unforgettable experience. Make use of the chance to go on a boat cruise to one of the many fenced ponds with giant tuna. Swimming among these 2-meter long and 500-kg heavy fish is absolutely fascinating. The sister island, Gozo, is well worth a visit on its own. Hire a car or book one of the day jeep safari trips that are offered by multiple tour operators. Upon disembarking, you will immediately notice the difference between the islands. Gozo has a more tranquil atmosphere and is packed with lush farms. 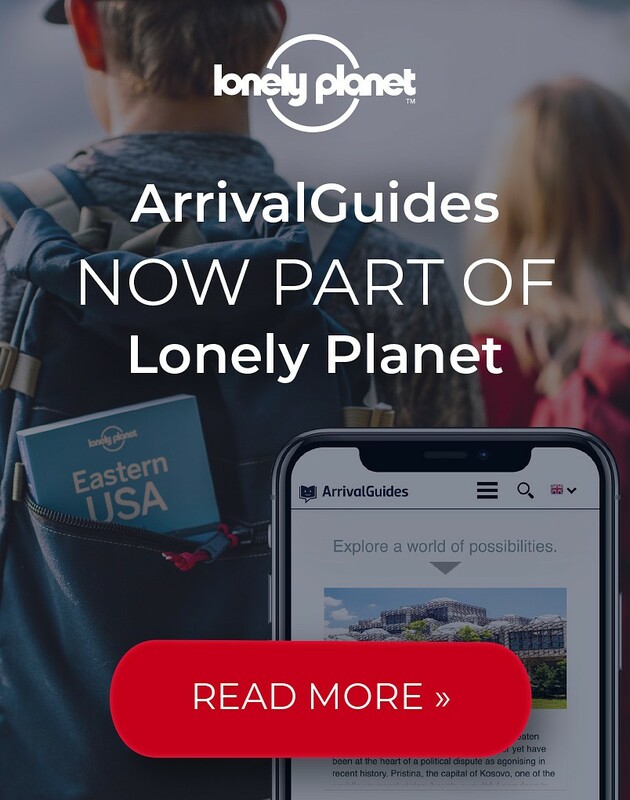 While you are here don't miss the Citadel in Victoria, the Saltpans, the Inland Sea and the cliff where the Azure Window (formerly one of the most famous landmarks of Malta) once stood before its collapse in early 2017. This is a unique pre-historic site, accidentally discovered in 1902. Over 500 square metres of chambers, halls and passages date back to the period between 3600 and 2500 BC. To conserve the stone precaution must be taken, and the number of visitors per day is therefore limited. Just a short ride from St. Julian's is the marine park, a fun attraction for both children and adults. The park offers shows with sea lions, parrots and dolphins (it is even possible to book a swim with the dolphins). Snakes, turtles, frogs and spiders - among others - also call the park home. 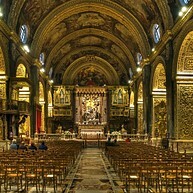 St. John's Co-Cathedral is known as the home of knights and Grand Masters of Malta. The cathedral's golden, elaborate interior and Baroque exterior count as one of Europe's finest. The adjacent museum contains works of art, among which "The Beheading of St John the Baptist" by Caravaggio. Just outside the city gate of Valletta lies the Hastings public garden. From here majestic views over Sliema, Floriana and Manoel Island unfold. The name of the garden comes from Marquis of Hastings, who was a governor of Malta. He died in 1827 and is buried in the garden. This beautiful theatre from 1732, a contribution to Malta's cultural scene, is well worth a visit. António Manoel de Vilhena himself sponsored the construction, which was done in an incredibly short time span of 10 months. There is an adjacent museum inside. This fort was built by the the British to support Malta in the resistance against Italy. To make it extra safe, a 100 ton gun, designed to be the world's biggest, was placed at its entry (fortunately, never to be used). 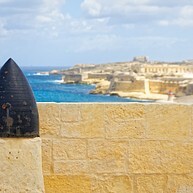 Do not miss the on-site museum to learn more about military history of Malta. 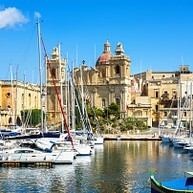 The name Malta comes from Italian "Melita", or "honey". The reason for that is quite banal - when sailors first saw Malta, the islands' limestone silhouette appeared dark yellow, not dissimilar to the colour of honey. 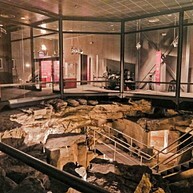 Limestone Heritage Park & Gardens outline the stone's 22,000,000 year history.